08. scoop ice cream spoon arrow. 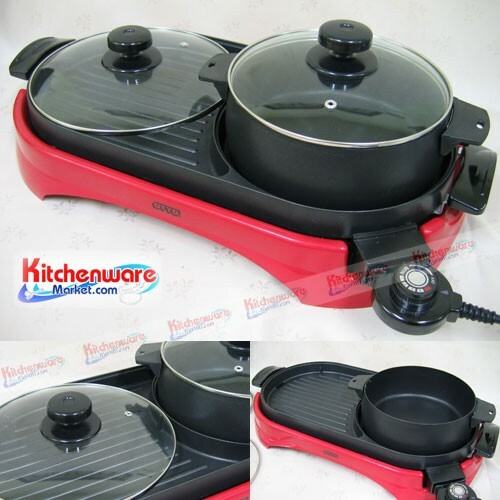 Good choice Tefal pan set. [Black] mixers 4.83 liters (5 quartz) KitchenAid. [Green Apple] mixers 4.83 liters (5 quartz) KitchenAid. [Yellow] mixers 4.83 liters (5 quartz) KitchenAid. Rice cooker with a versatile menu Calvert House. Digital Rice Cooker Calvert House. "So Blue" set pack of 28cm. + 28cm. Deep Tefal. "Chef Classic" Kitchen knife 8"
Blender, juice and 1.75 liter mill fouls - electricity.